We are thrilled to celebrate the beginning of the 4th quarter and our spring sports teams next week with Spring Sports Spirit Week and our culminating Talent Show & Pep Rally on Friday, April 5! Please check our weekly newsletter below for information about each themed day and the event. 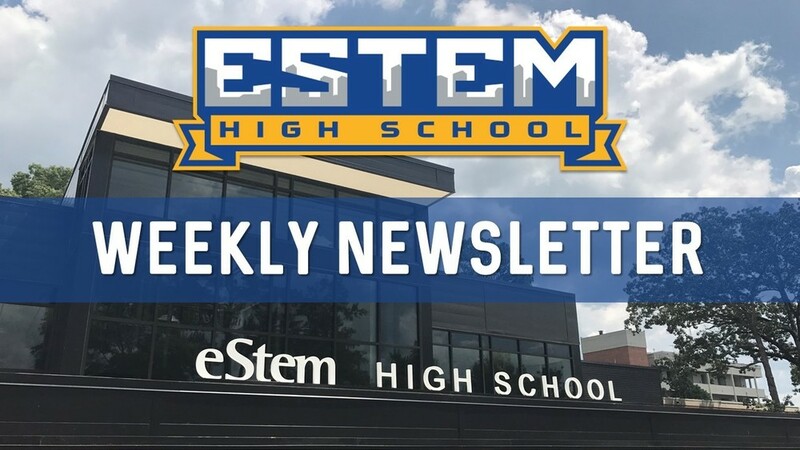 What's in this week's newsletter? eStem Public Charter Schools, Inc.